Sale 1065 sqft. 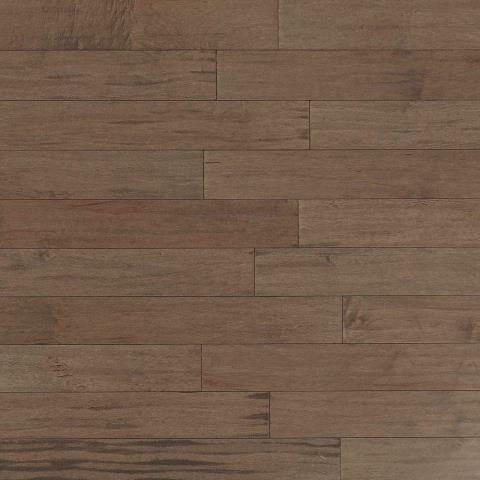 This durable prefinished scraped engineered click real wood floor is easy to install, simply engage the long sides at an angle and rotate down. The scraped texture gives a time-worn rustic appearance that accents all of the woods natural character. 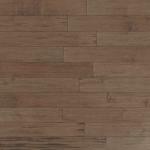 The flooring is crafted of five layers of solid wood permanently bonded together in a cross-ply design. No HDF or other fiber boards are utilized. The stability of this construction provides superior strength, humidity resistance and multiple installation locations (suitable for upper floors, ground floors and below grade). The aluminum oxide finish provides more abrasion resistance than ordinary urethane finishes. Our flooring is proudly crafted in Tennessee from responsibly harvested wood. Our company has been crafting wood floors of exceptional quality for over 115 years. This floor is safe for your home and exceeds CARB Phase II and FloorScore Air Quality Requirements plus qualifies for LEEDS points. 3/8 in. Thickness x 4-3/4 in. Width x Random Length Planks up to 46-1/4 in. 33 sq. ft. per case and case weight: 46.5 lb.